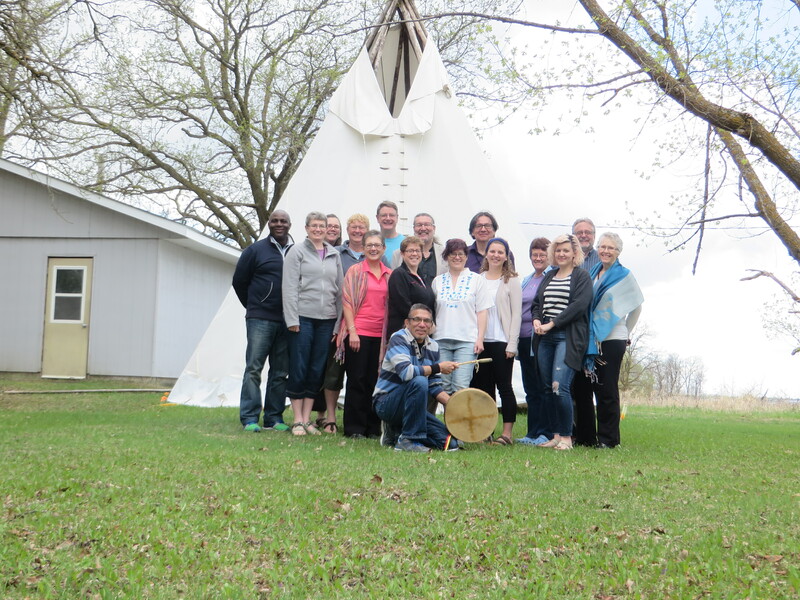 A day of shared wisdom, experience, and learning. 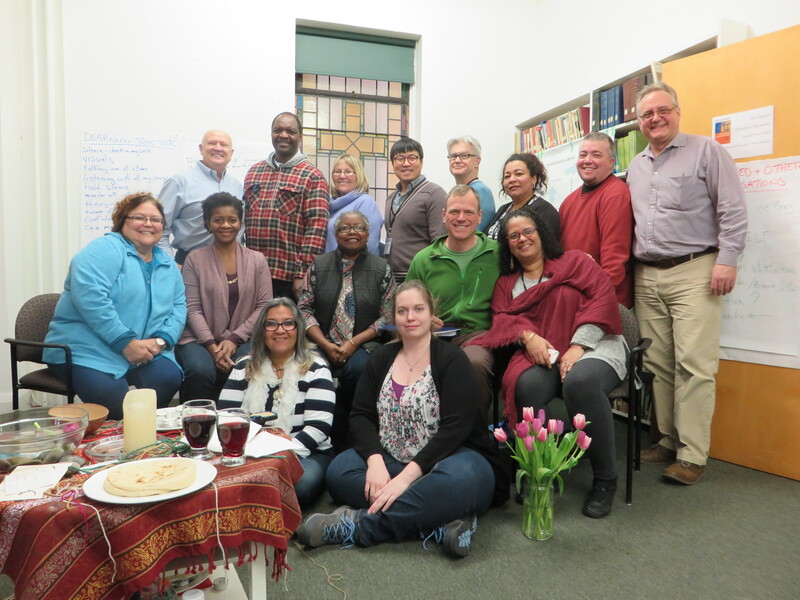 For those who can’t meet in person, join the telling of stories of intercultural ministry across Canada in a webinar/videoconference format. 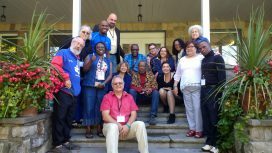 2017 Montreal Célébrons nos diversités! 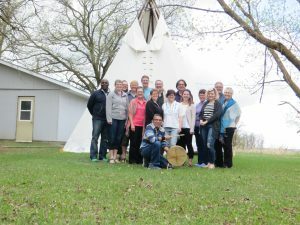 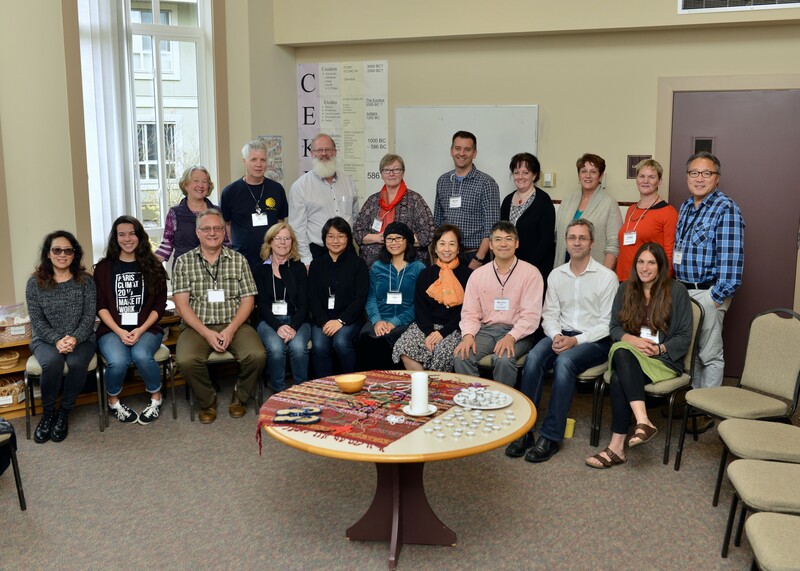 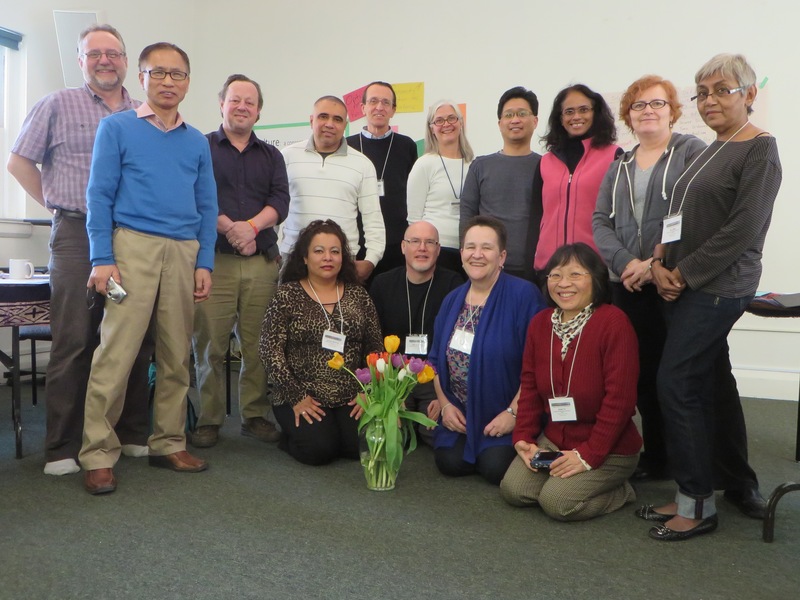 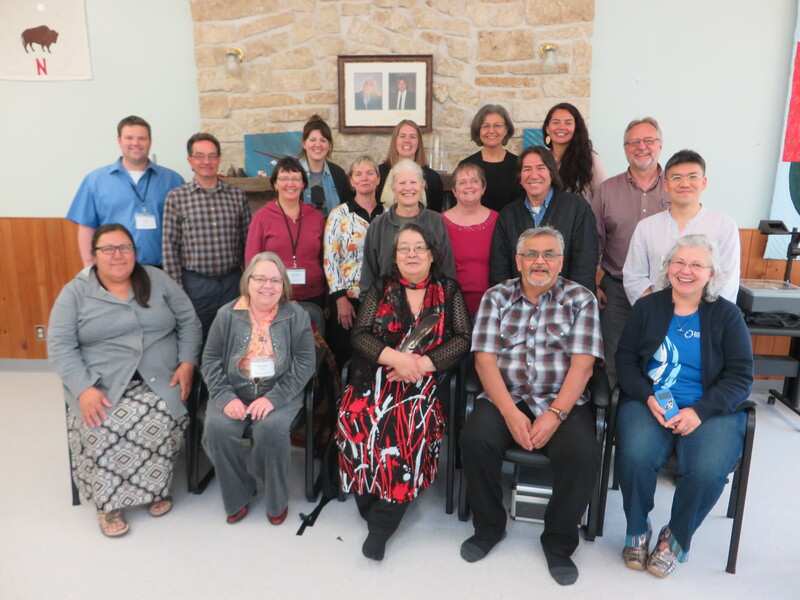 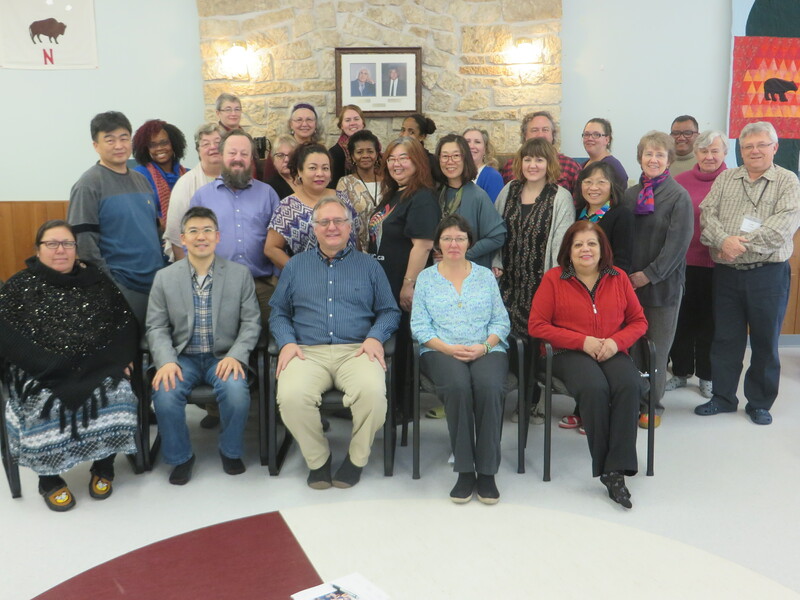 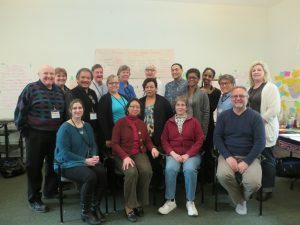 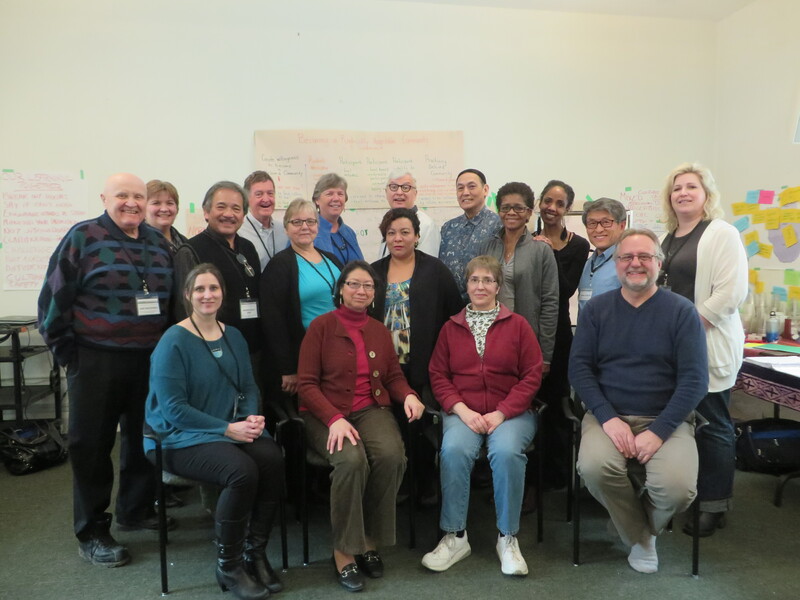 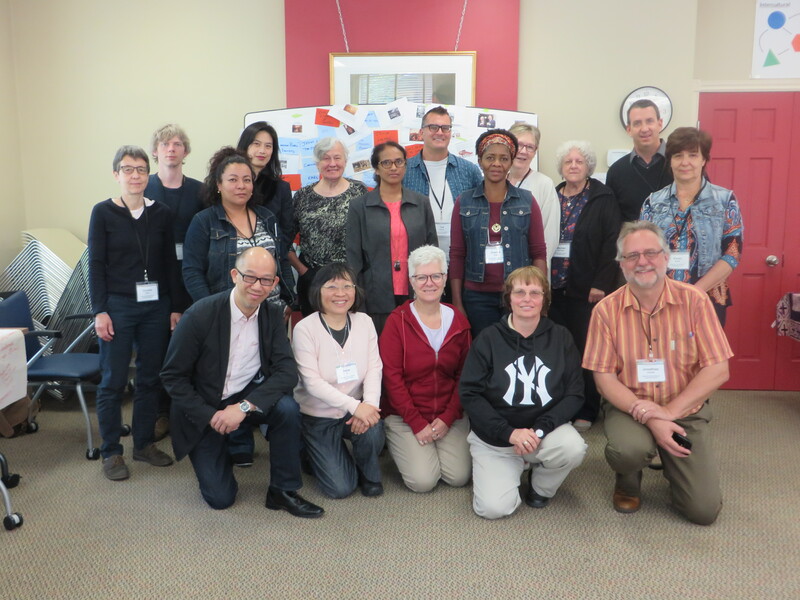 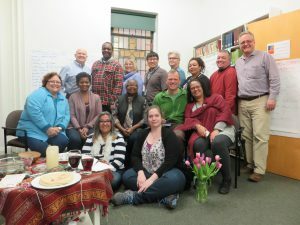 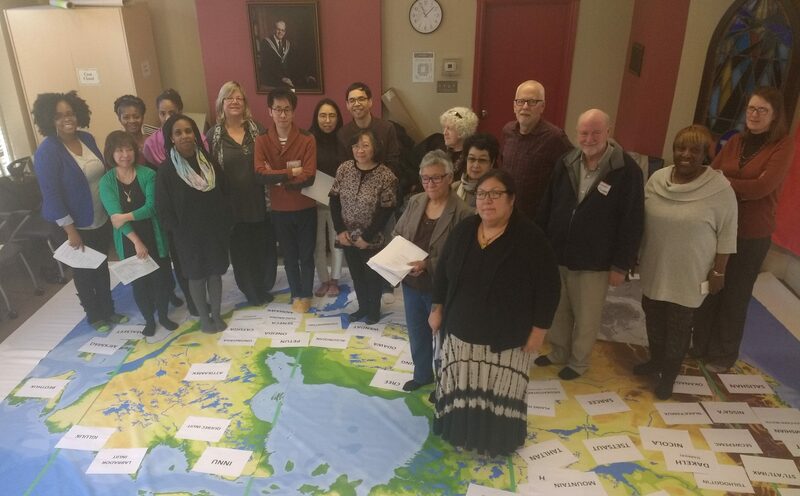 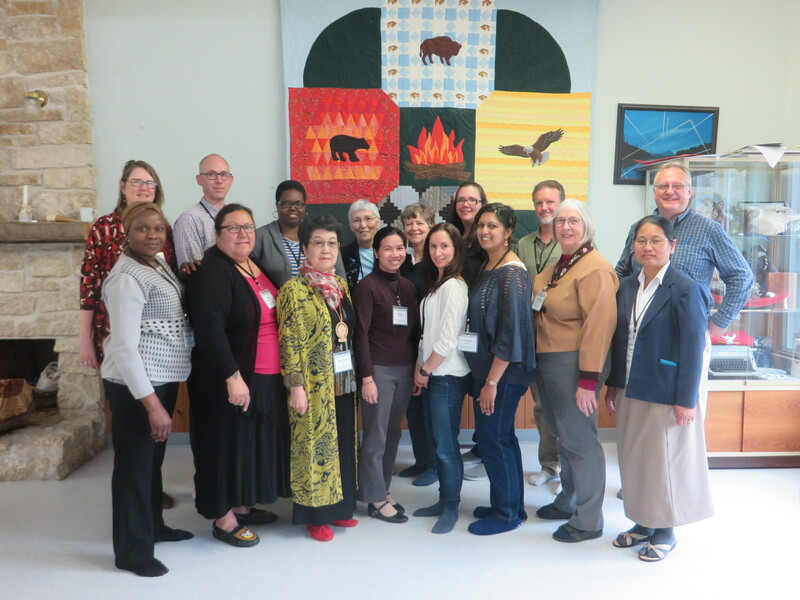 The Forum for Intercultural Leadership and Learning is providing a gathering space to support the network of people from local contexts who develop resources and facilitate conversations and workshops around intercultural ministry and ministry across difference. This is an opportunity to gather to tell your stories of intercultural ministry, support each other, and to develop resources for intercultural ministry in Canadian contexts. 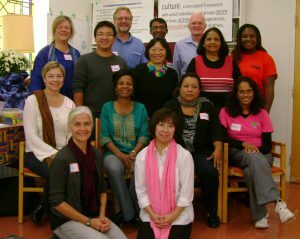 Participation will be by invitation by the Forum for Intercultural Leadership and Learning, our partner organizations, or by application. 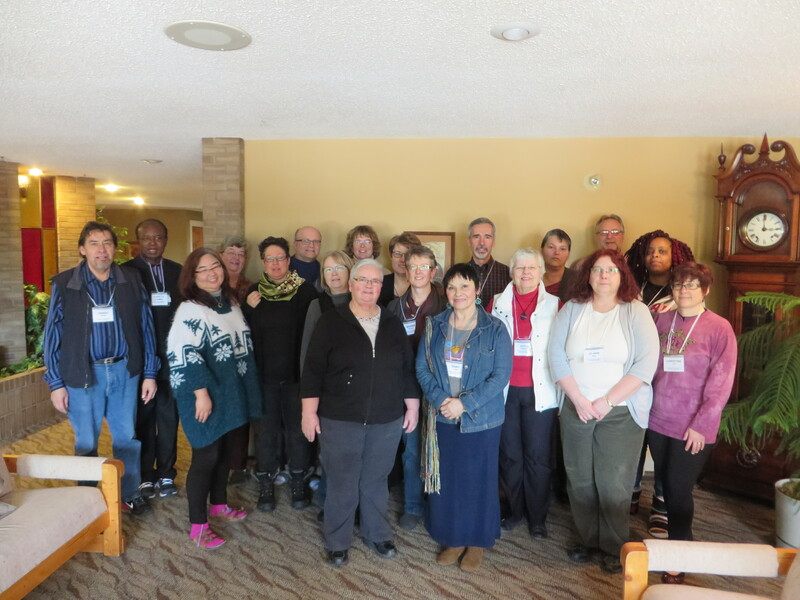 See the separate event page for information and to register. 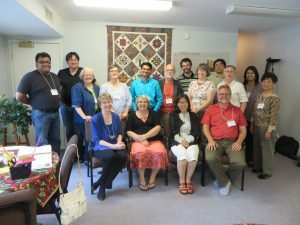 You are responsible for arranging your transportation to the event. Grants may be available to subsidize travel. 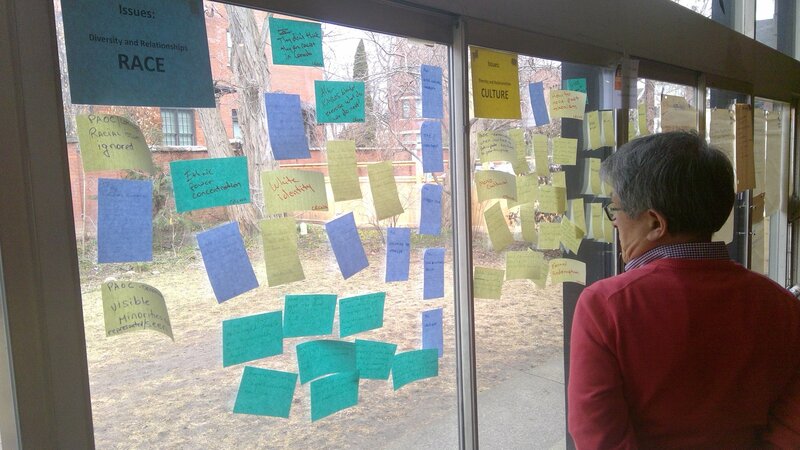 This is a “commuter event”. Local participants will be encouraged to provide billets for out-of-town participants. 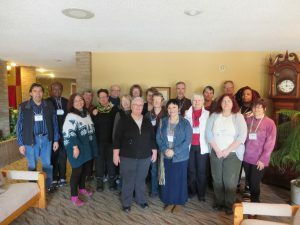 Out-of-town participates may also arrange their own accommodation. Costs are subsidized by the Forum for Intercultural Leadership and Learning and our partners. 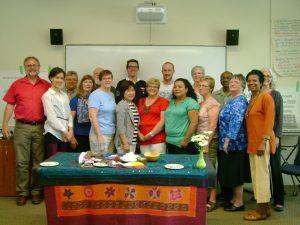 In Person: There is a registration fee of $50 (includes snacks, meals, and program costs). Bursaries and subsidies available for travel.